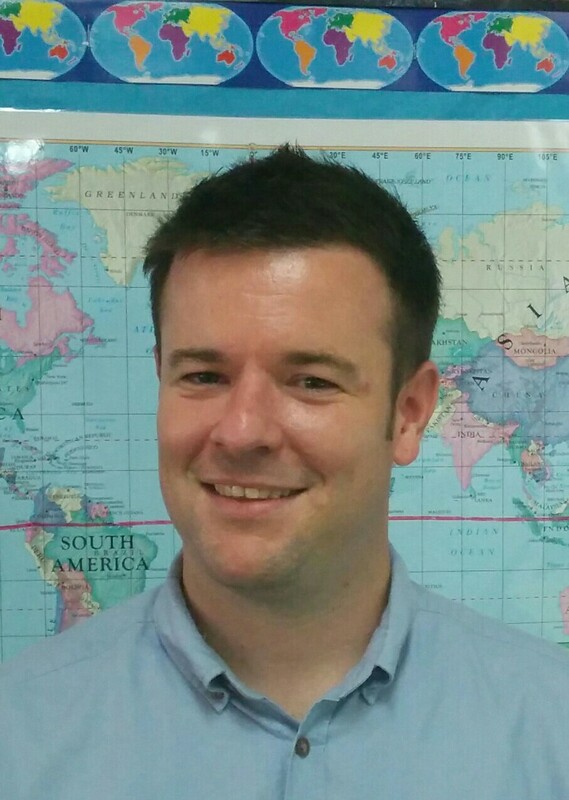 Tim Gascoigne is a teacher at Mont’Kiara International School in Kuala Lumpur, Malaysia. A look into the use of infographics and videos as tools to create a powerful message. I was thinking about this question and thought I would go on the search for infographics using the suggested links on the course website. 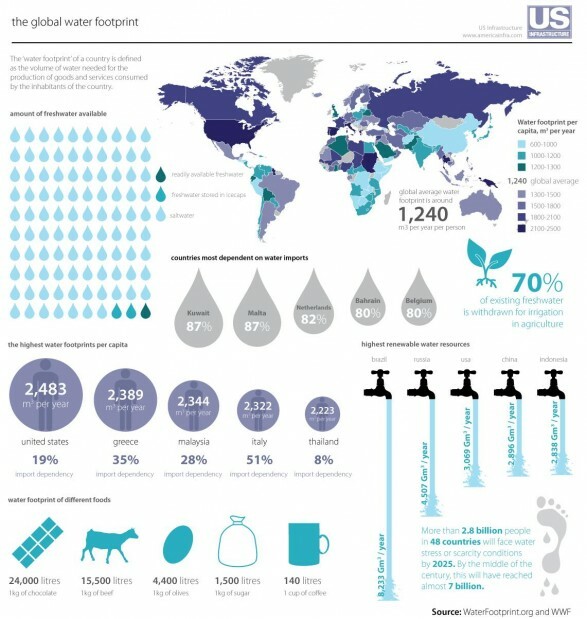 I found the infographics to be interesting to read but were presented at a level that was beyond my students ability to synthesize and understand. I did, however, decide to take bits and pieces of different ones and explore them with the kids in order for them to understand some of the data that is out there. In reflection, I found the first one to be quite interesting but my kids found it hard to focus on the important aspects of the data. 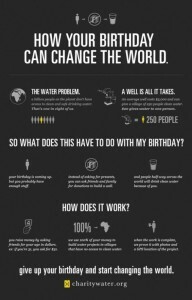 The second infographic I used made more sense to them because it was connected with their birthday and for them it was more visually appealing with a simplistic design and a powerful message. I came across a video that actually gave the kids a more powerful reason to reflect and embedded this one onto my class blog for them to comment on that evening. The video reminds me of an infographic turned into a video using animation. I am not sure if the infographics I found gave me the message that I wanted the kids to walk away with. This could be due to a number of issues like not knowing where to search and not finding kid-friendly infographics. Perhaps next time I could have made my own. This presents its own challenges because of the time it will take to create one. All in all, it was fun to use them with the kids. Did it have the effect I wanted it to have? Probably. The video did better. This causes me to question how powerful media can be for creating a message and how a story like the video I used has the potential to be powerful…. The original article can be found in Tim’s blog here. 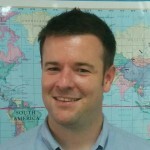 Tim has taught the PYP and North American curriculum schools for eight years. He has taught Kindergarten to Grade 3 in Canada, Beijing and Malaysia. Tim is currently enrolled in COETAIL (Certificate of Educational Technology and Information Literacy). He enjoys integrating technology into the classroom and is passionate about learning, sharing and exploring with his students. He blogs at www.coetail.com/tgascoigne. Great stuff Tim! 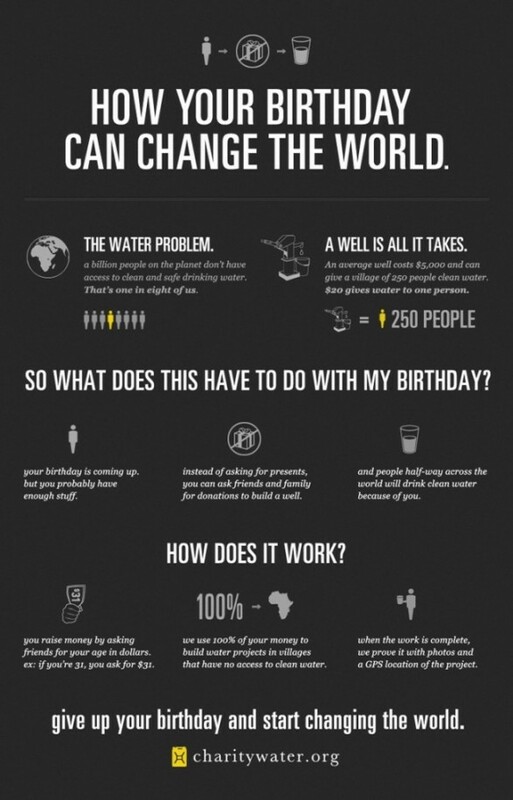 Absolutely love infographics as they present such powerful messages in such a clear,succinct way! Good question for us all to consider. Tim comes in what i normally advocate. Students need colorful and trace- oriented activity to improve their curiosity. Here is when the inquiry practice comes in. Info graphics are tools in developing analytical skills and developing connection among students. Great resource tip. Thank you for sharing. I’m going to note this infographics as we reflect on one of our units.